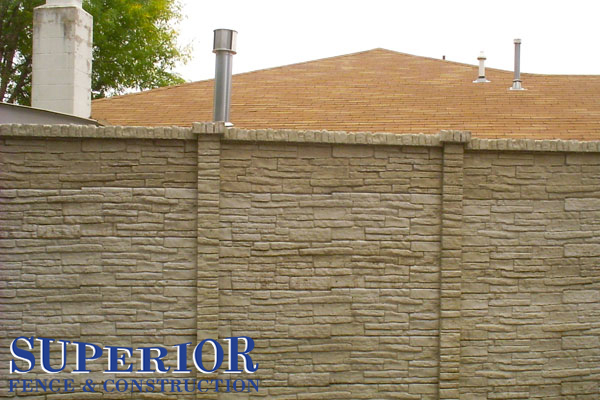 We are Portland’s precast concrete fence construction company for stone, wood & brick precast concrete fences. 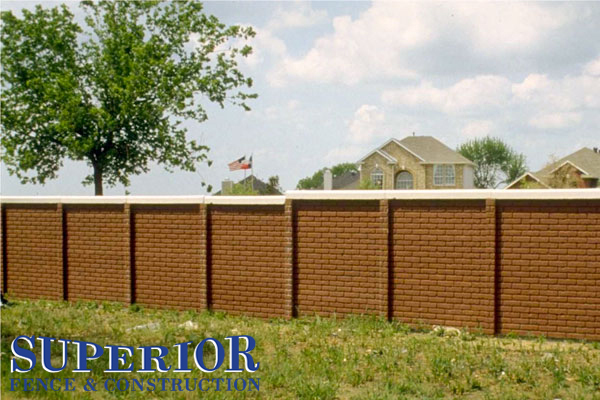 Get the precast concrete fence you want designed and installed today! 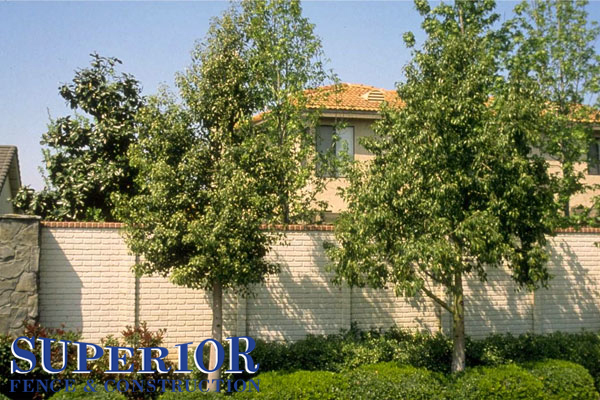 A concrete fence gives you the privacy and protection you expect from a fence, while delivering maintenance-free beauty that will last for years. 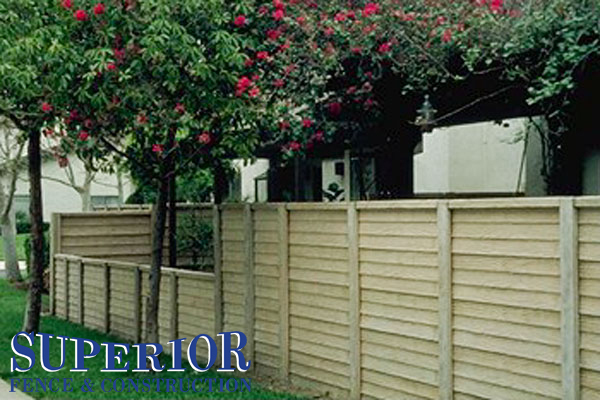 Concrete fence is commonly used in commercial or municipal settings for privacy, swimming pools, and sound barriers. The low maintenance aspect of concrete fencing makes it attractive to both residential and commercial clients. 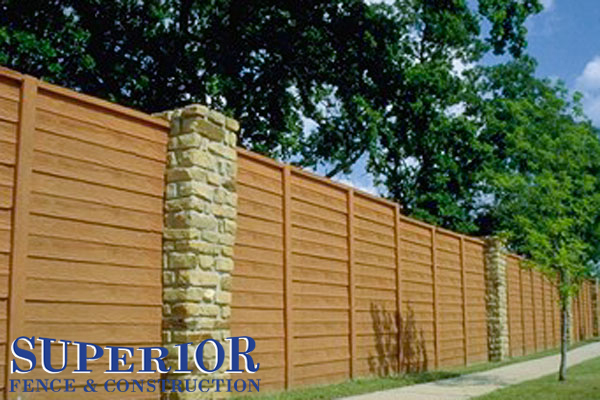 Concrete Fence comes in a variety of styles, such as rail, brick and stone. Decorative lattice panels, wrought iron, or tempered glass can be easily interchanged with panels to complement the fence design. Painting, while not necessary, is always an option to match your color scheme.